Download the Shamrock Heights Golf Course mobile app to enhance your experience. Mobile apps contain many features like scorecard, GPS, tee times, news, deals and more! Click on the icons for more information and free download. Shamrock Heights is located in the beautiful Wolf River Valley just on the north side of New London. Shamrock Heights is a short relaxing 35 minute drive from either Appleton or Green Bay. Shamrock Heights was first opened in 1924 as a private golf club. Now a public 18 hole golf course, Shamrock Heights offers a fun, playable experience that wont break your wallet. The front nine is built from an old stone quarry "The Pit" and offers fun elevation changes and maintains the beauty of the old quarry. This nine truly is a unique experience of beauty and challenge. 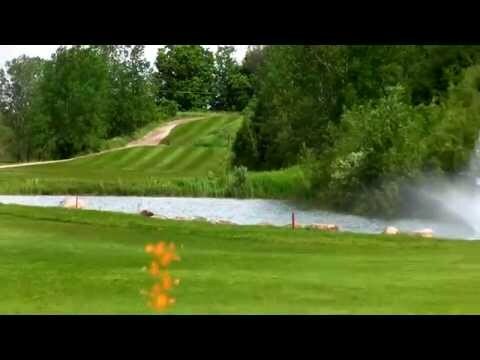 The back nine is built around the New London Fish and Game Club and offers a wide variety of fun golf experiences but is playable to all golfers. 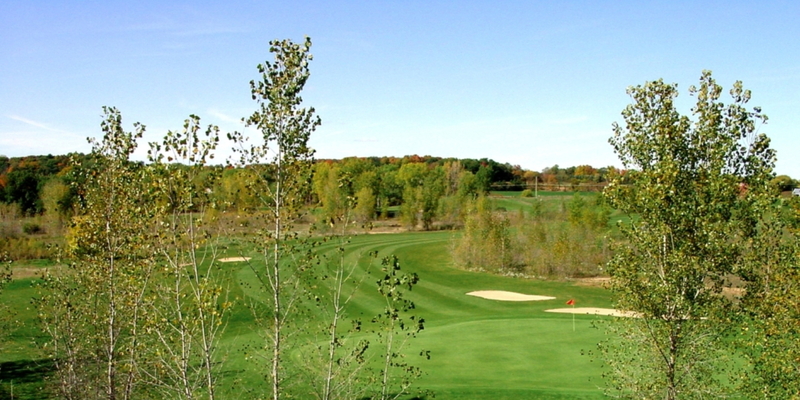 Shamrock Heights is by far the best value in Northeast Wisconsin for quality course conditions, unique playing experiences and affordable prices. Shamrock Heights is a must play. Located off of Old hwy 45 between cty D and Church Road. 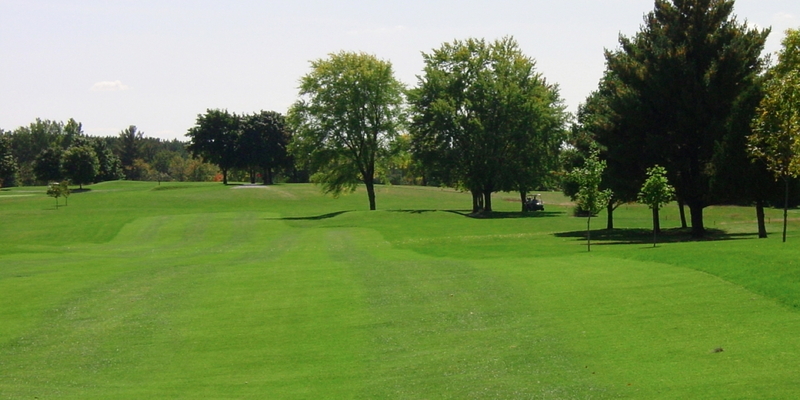 Get into the game of golf with a membership at Shamrock Heights in New London, Wisconsin. We've got a membership to fit any situation and every budget. If you've been debating whether or not to join, there's no better time than now. 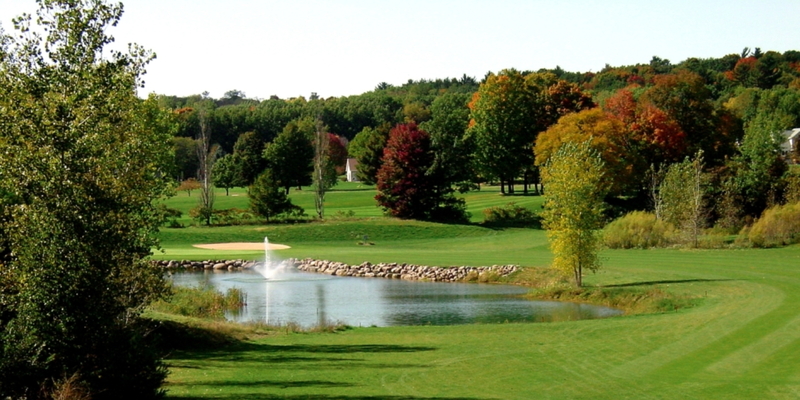 Begin enjoying one of the best golf experiences in New London. If a membership is too much for you then maybe a 12 pack of rounds will fit you perfectly. Golfer menu 7 days a week. This profile was last updated on 02/15/2018 and has been viewed 26,853 times.